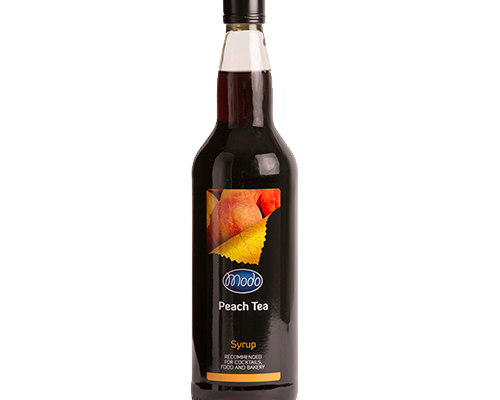 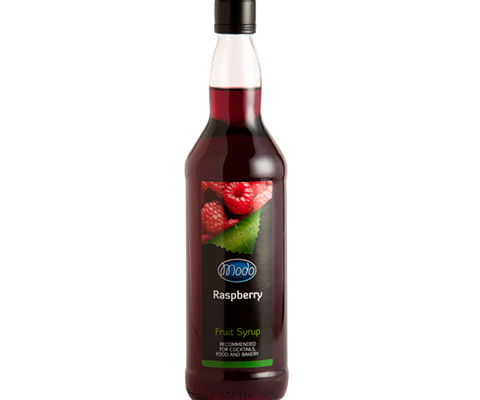 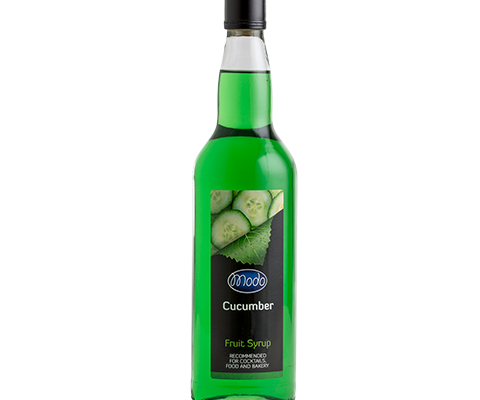 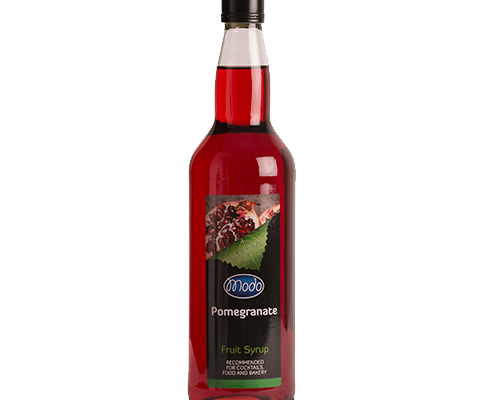 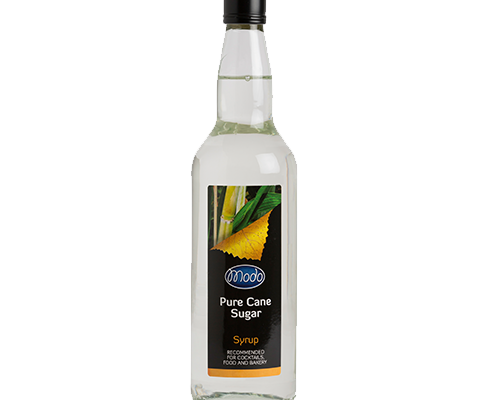 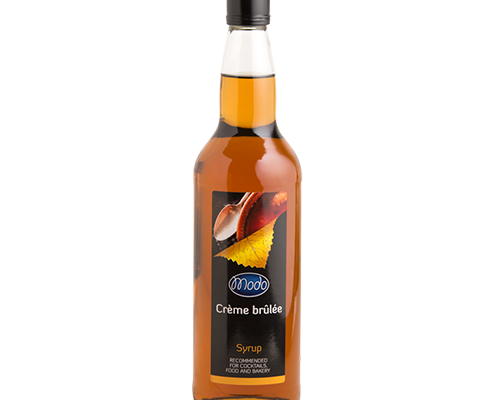 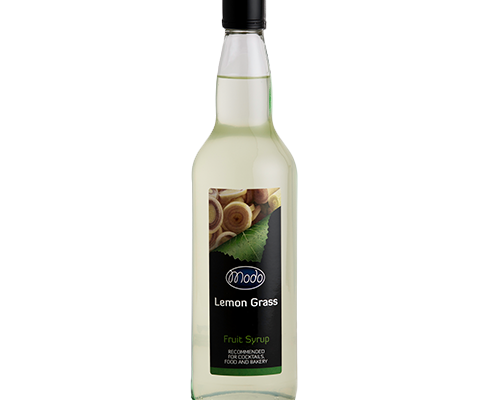 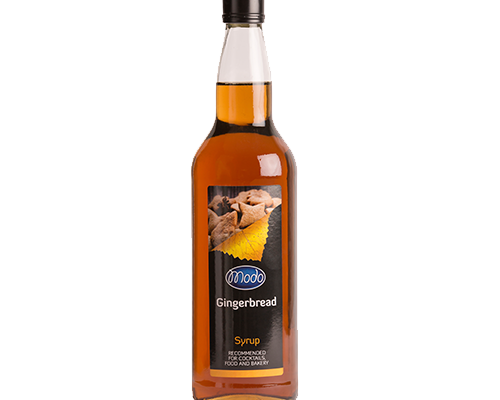 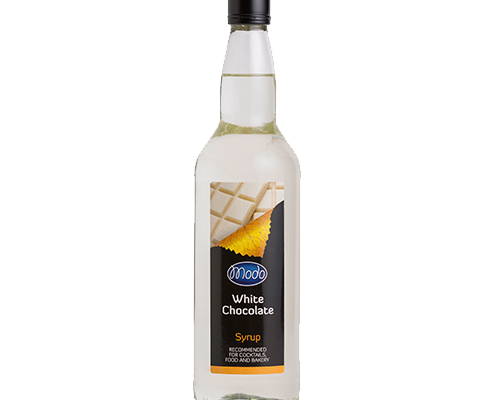 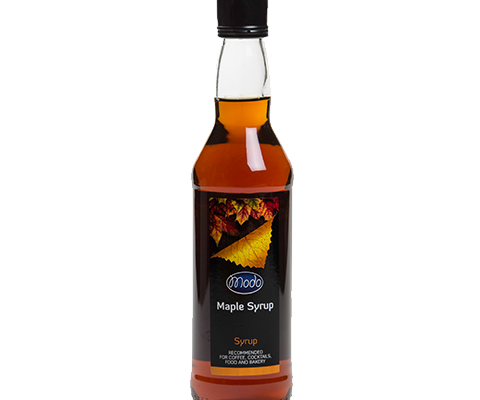 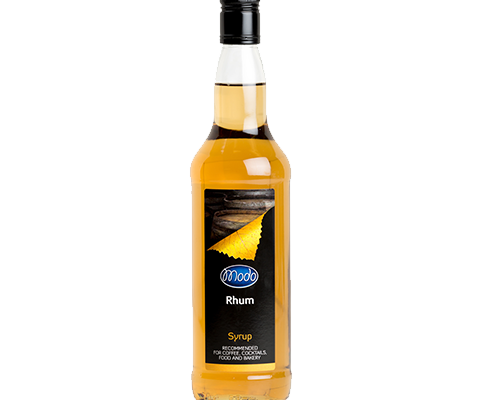 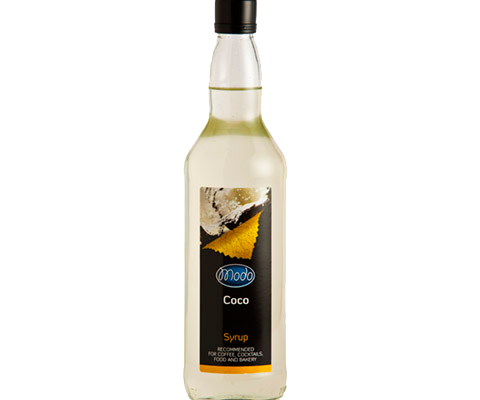 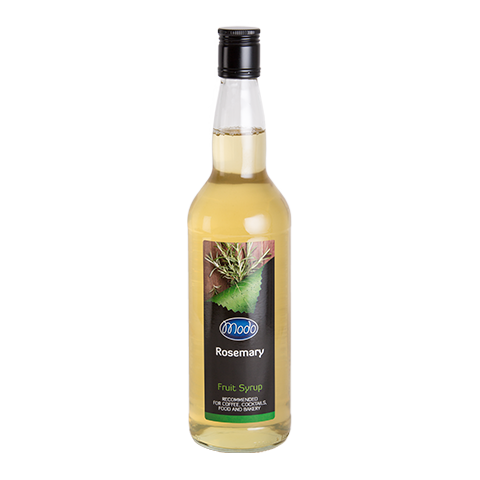 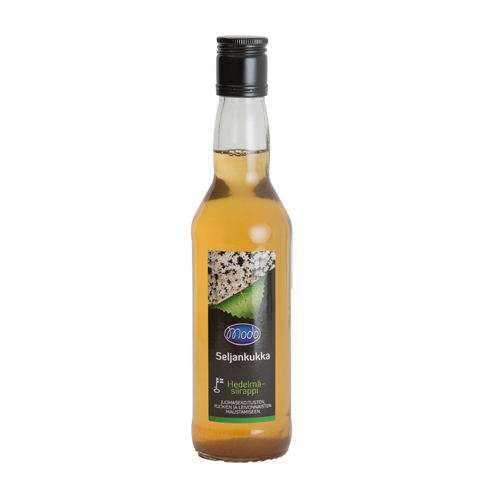 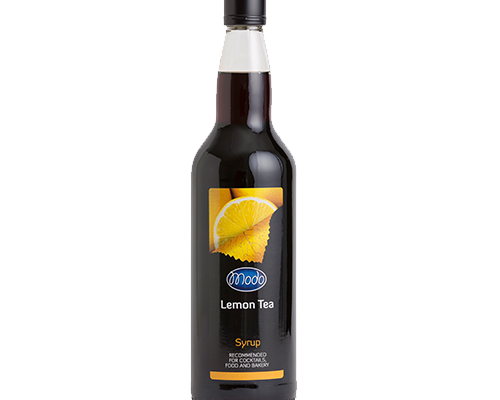 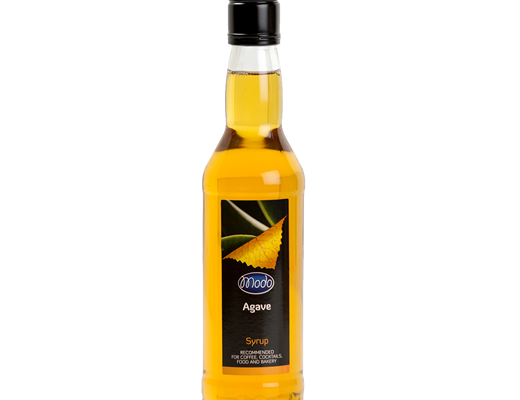 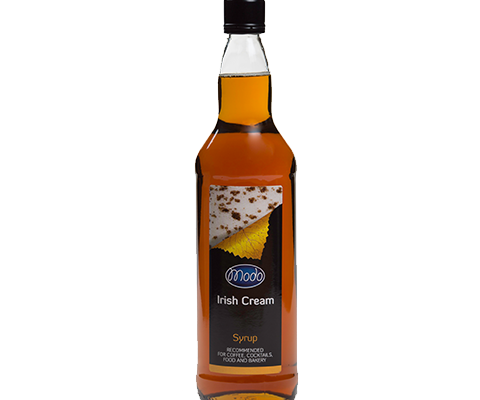 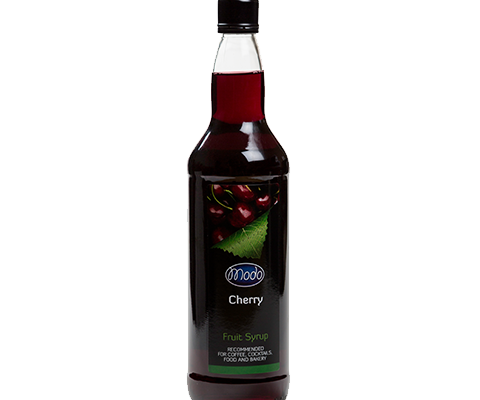 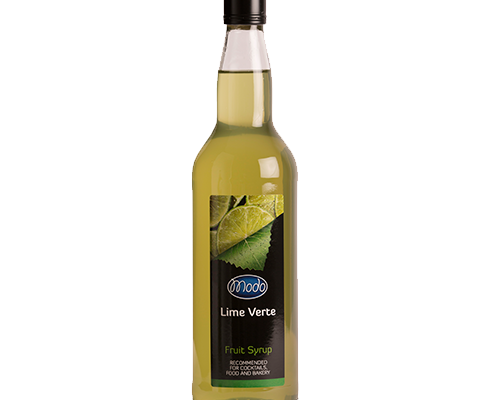 Smooth and sinfully tasty syrups offer a seductive experience. 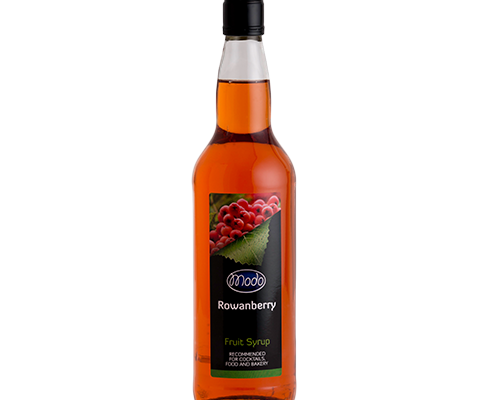 Fruit, berry and chocolate flavours are perfect for cooking, baking or mixing drinks. All products are gluten- and lactose-free.